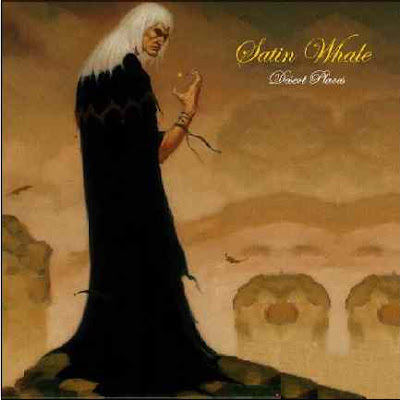 A late addition to the first wave of Krautrock, Satin Whale were no doubt influenced by many of the bands that had preceded them: Jane, Sahara, Os Mundi, et al., blending powerful rock ballads with dramatic instrumentals that featured classical and jazz elements, and a notable comparison with Camel and Canterbury bands, in the use of keyboards and flute. 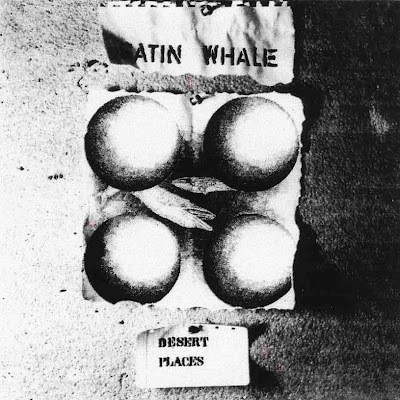 Their debut on Brain DESERT PLACES is a fine example of this genre, featuring lengthy tracks with surging instrumentals, complex arrangements and quite an individual song style. The strong keyboards, flute and saxophone, all add up to an impressive concoction. Moving to Nova, subsequent albums followed this tradition in their own unique style, although LOST MANKIND is the only other studio album that comes close to DESERT PLACES, be it all the more highly produced, with backing singers that do take a bit of getting used to. The double live WHALECOME is also notable, as it showcased much of their best material, and presented later songs with much more spontaneity and invention, not least though some original new tracks and the lengthy and stunning rock arrangement of "Hava Nagila". Excepting the film soundtrack album DIE FAUST IN DER TASCHE, the later albums, which do contain some good tracks, are generally more mainstream song oriented rock. Their final album we either haven't encountered or have forgotten about, but with Barry Palmer, from the mid-1970's incarnation of Triumvirat in the band, I don't hold-out much hope for it.